02 What Happens After Graduation? 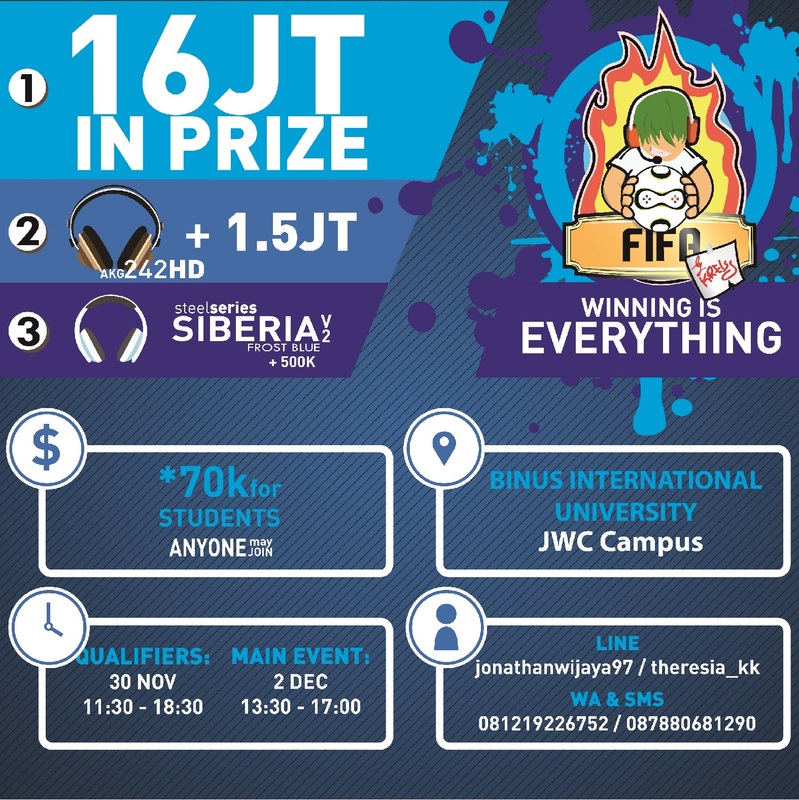 The executive student organization in BINUS INTERNATIONAL organizes all student activities and events. 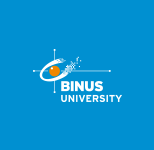 We have a vision to be an executive organization to organize all BINUS INTERNATIONAL students activities as well as to fight for BINUS INTERNATIONAL students’ aspirations. The Student Committee is directly under the Dean of Students and has to report all related matters to, and consult with, the Dean.